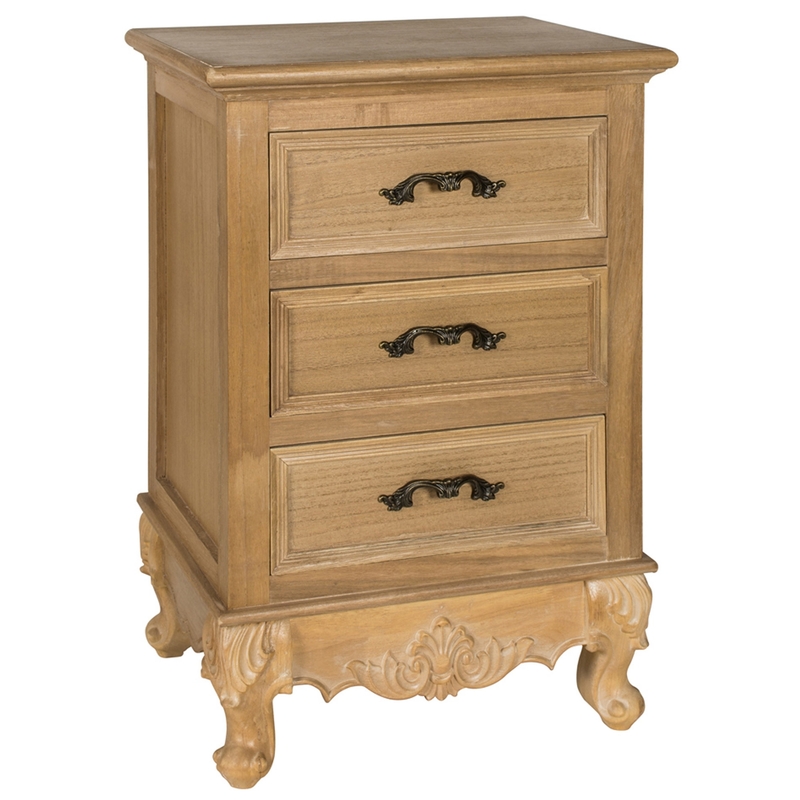 Give your home that perfect French touch with this Antique French Style wooden bedside cabinet. A brand new item of furniture added to our gorgeous new and stunning French furniture range we have available. A perfect way to add design and detail throughout your home effortlessly. Giving your home a country and vintage overall interior.